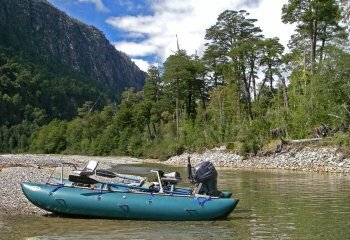 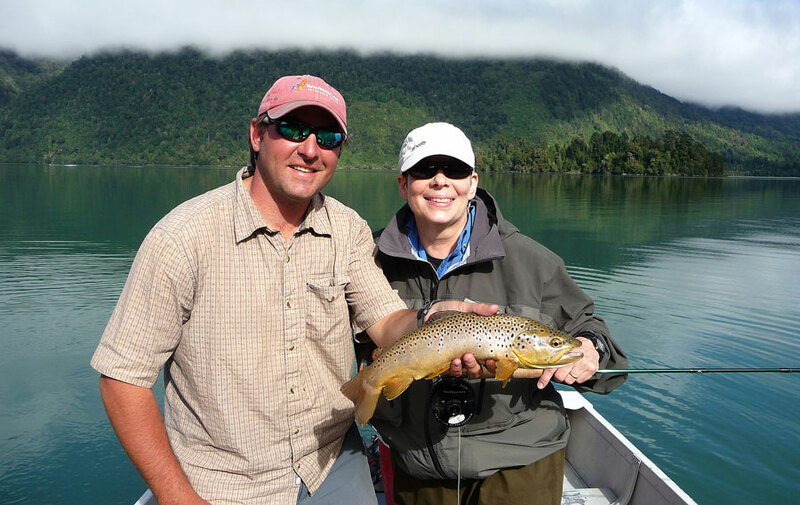 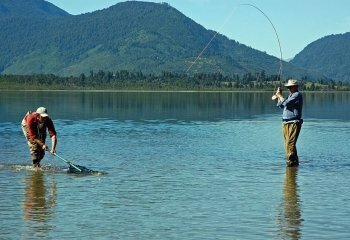 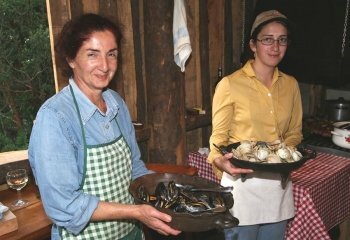 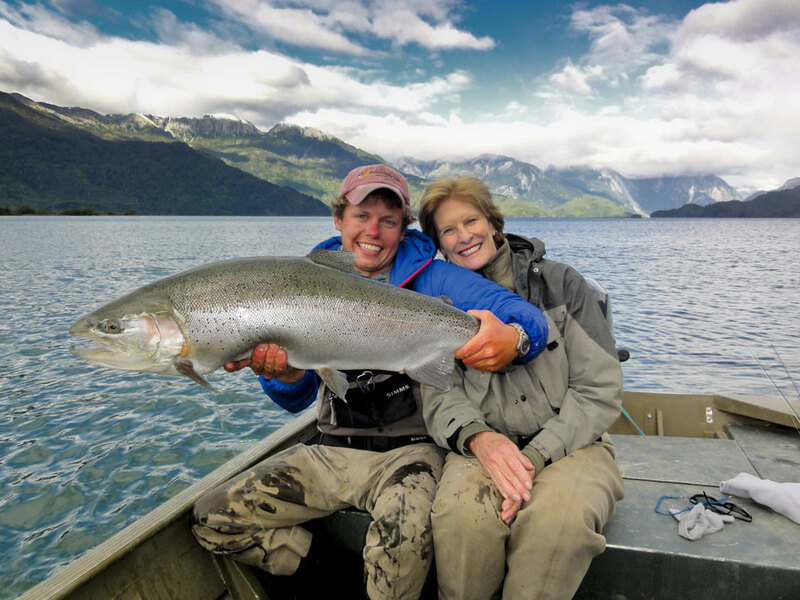 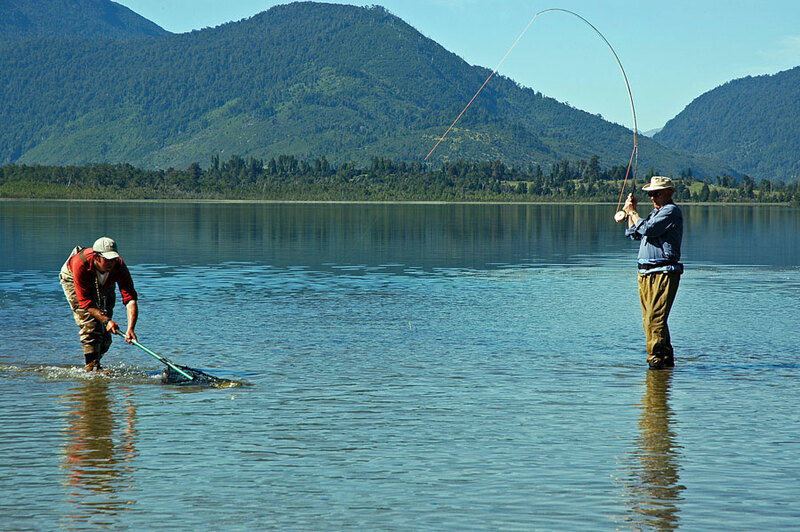 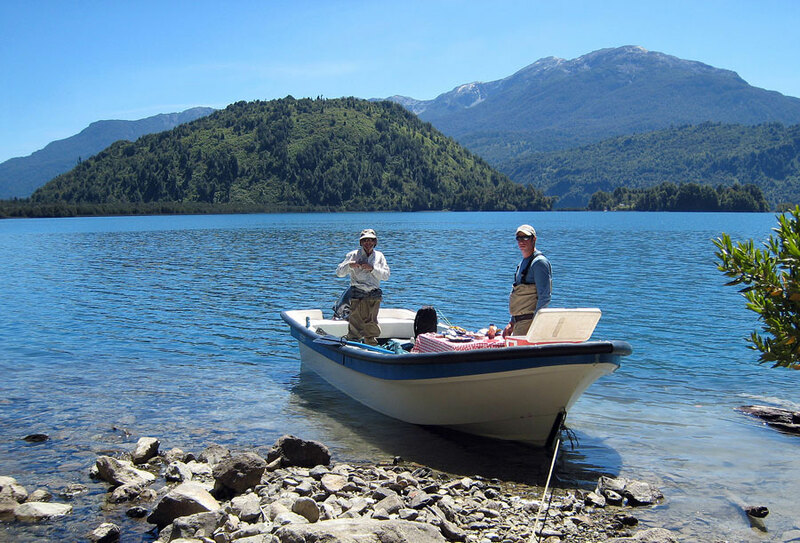 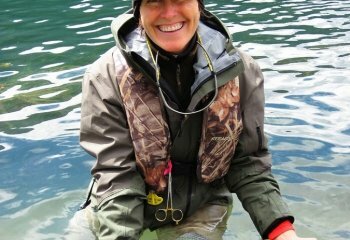 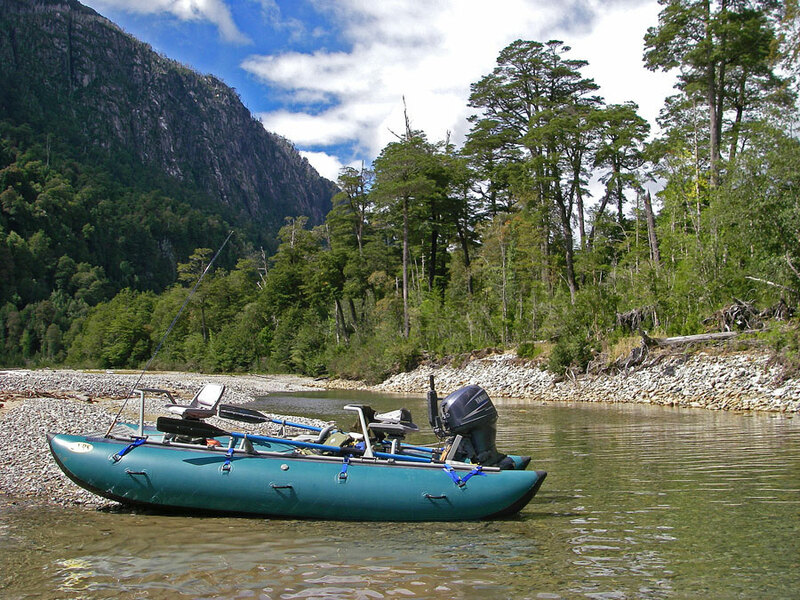 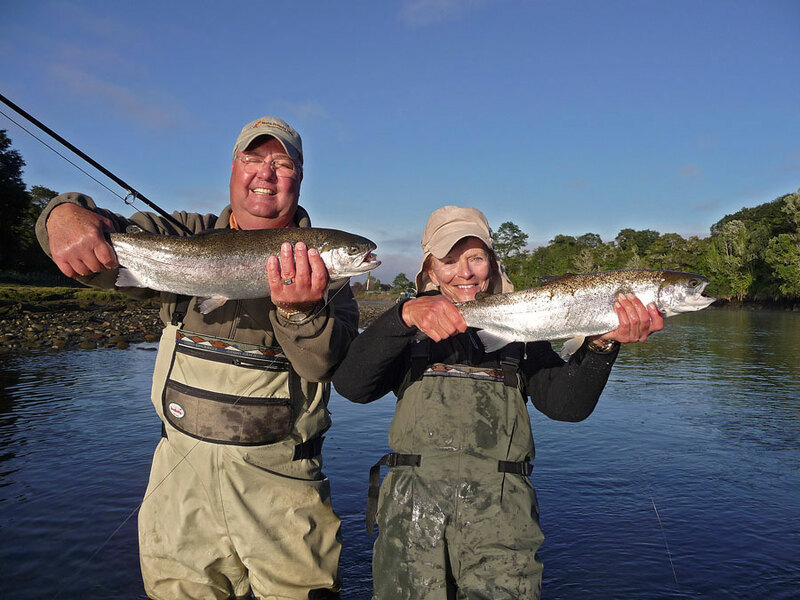 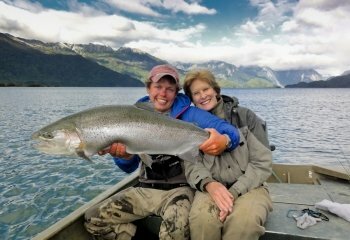 The Martin Pescador Lodge offers three lodges that provide easy access to twelve difference rivers and eight awesome lakes for premium fly fishing experiences. 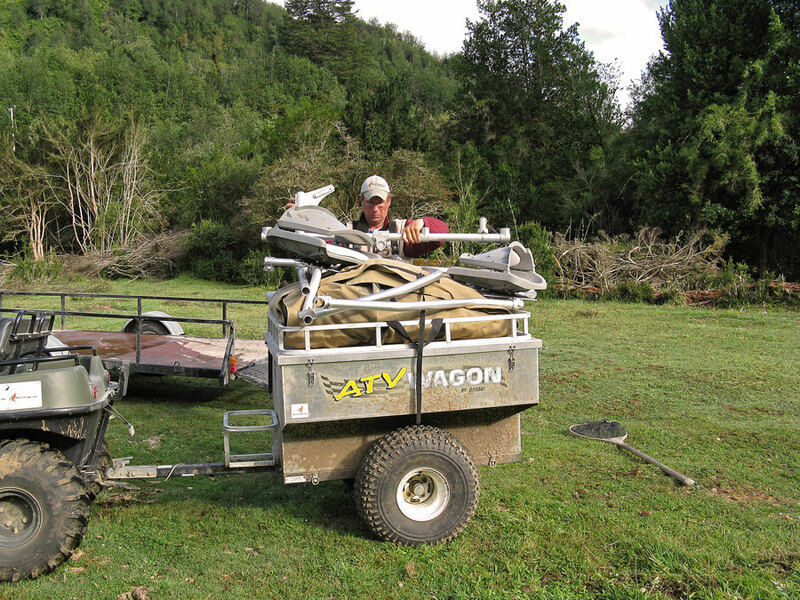 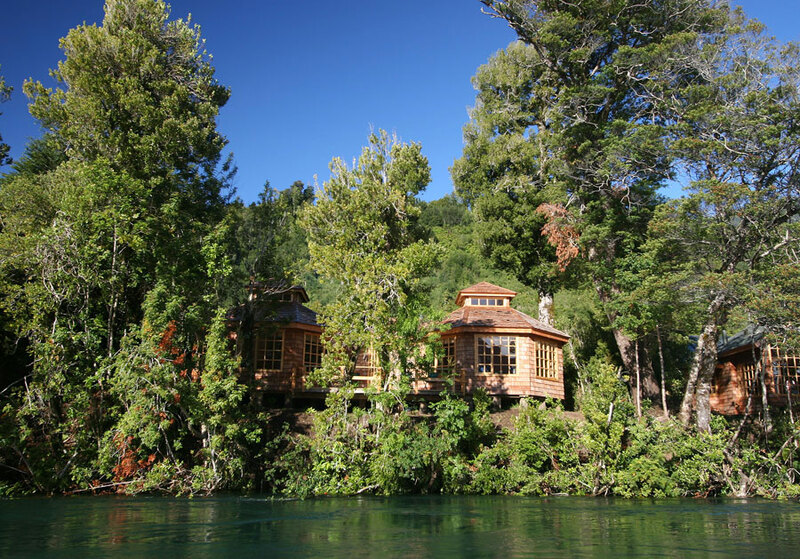 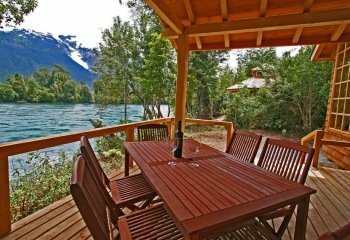 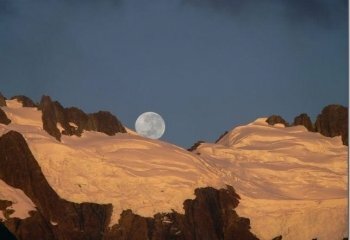 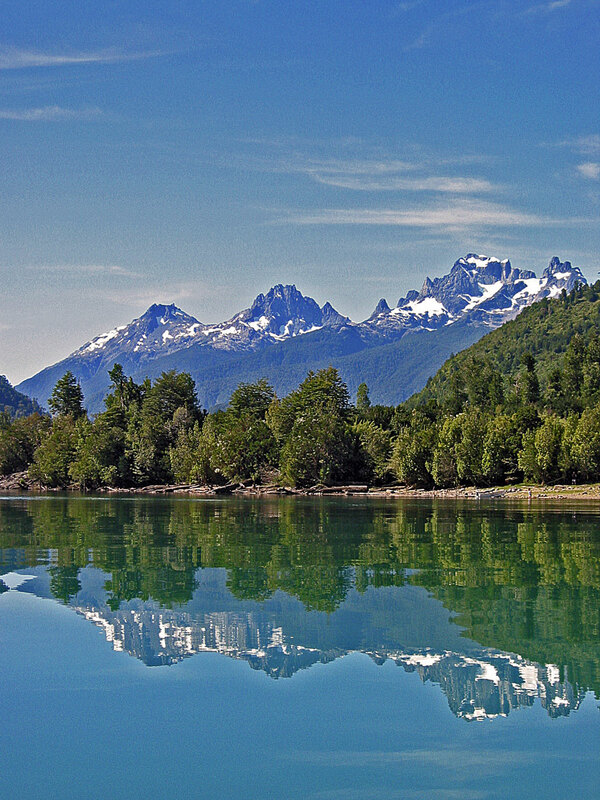 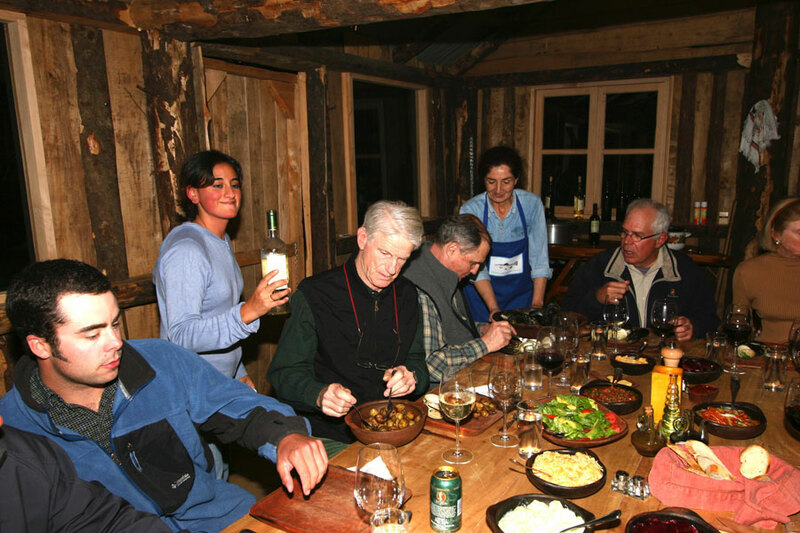 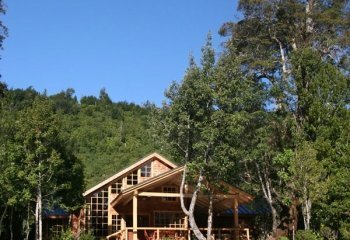 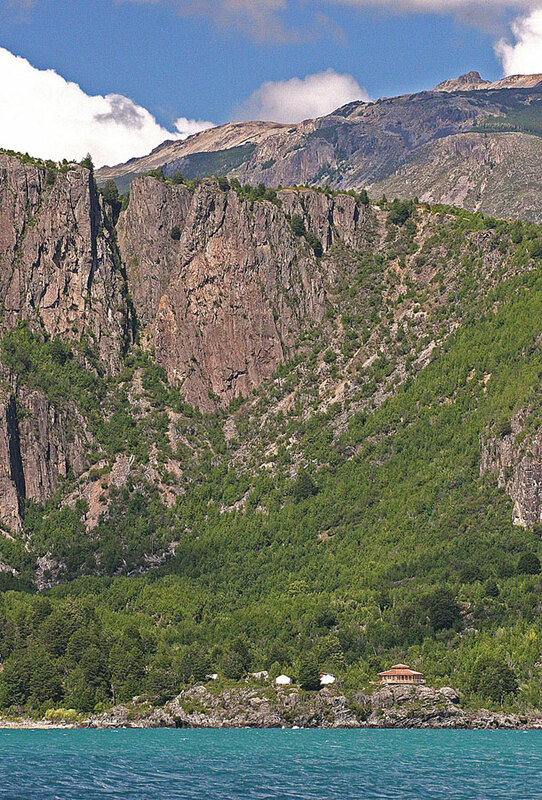 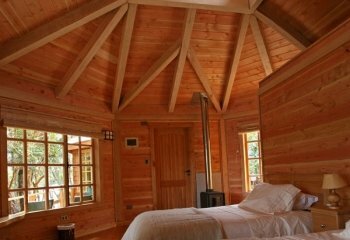 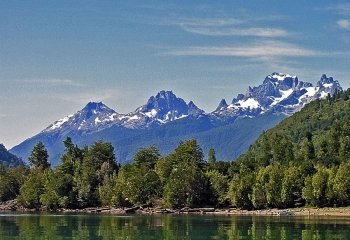 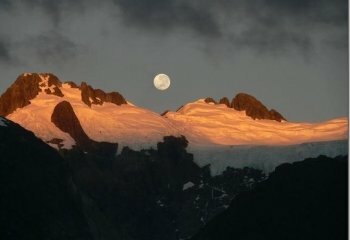 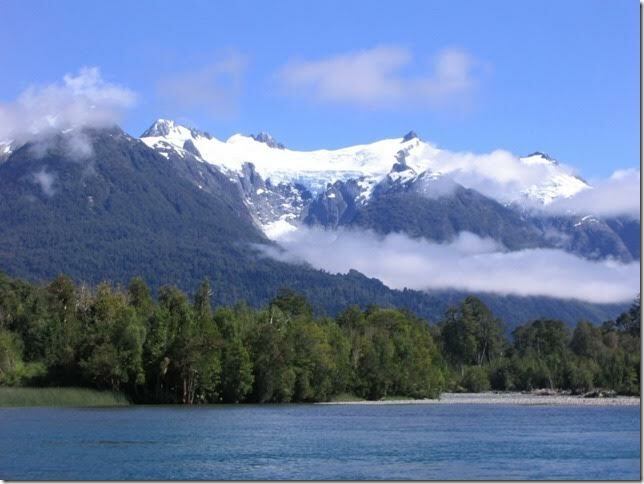 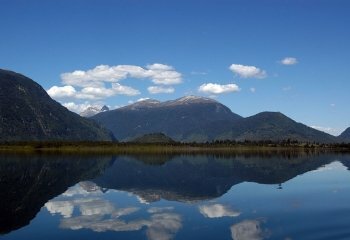 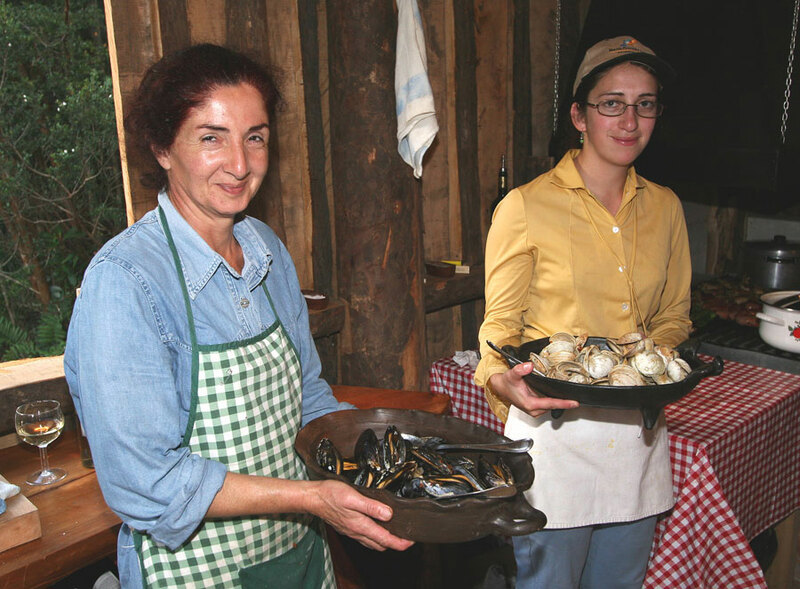 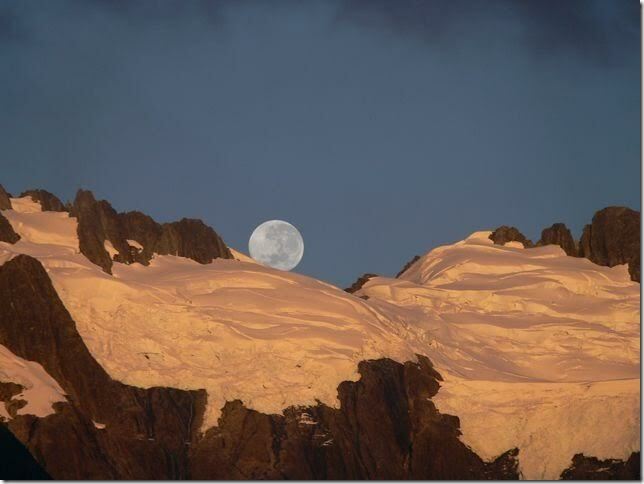 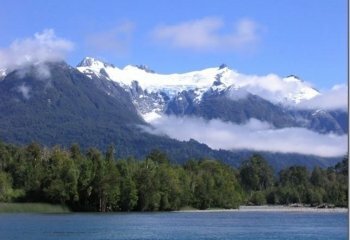 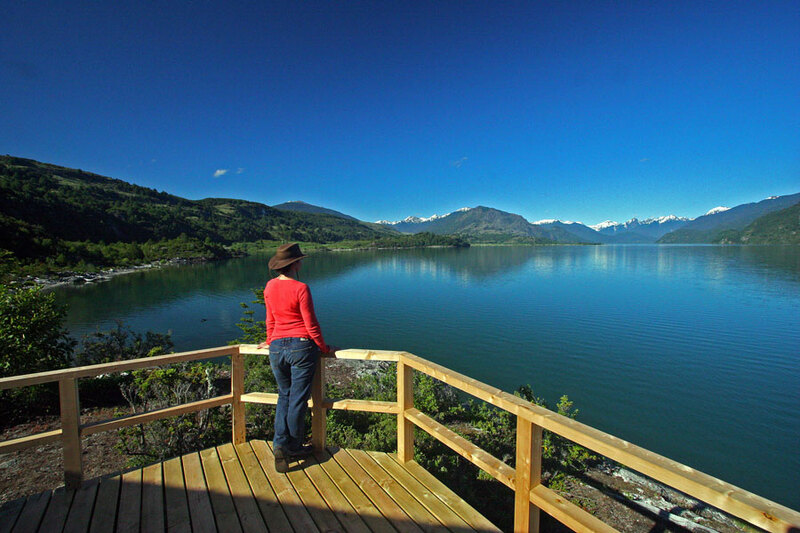 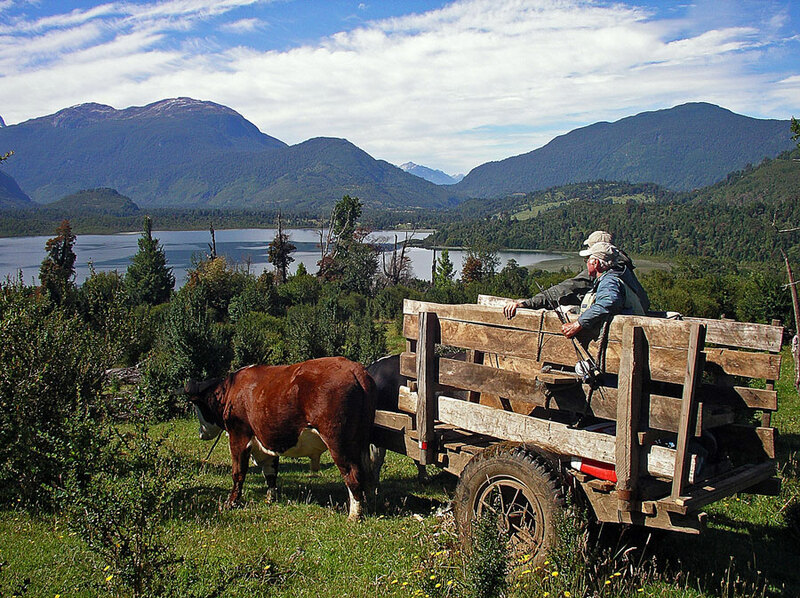 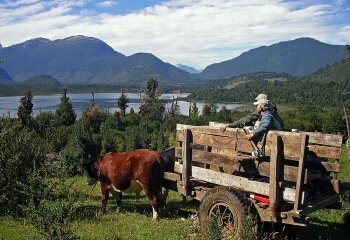 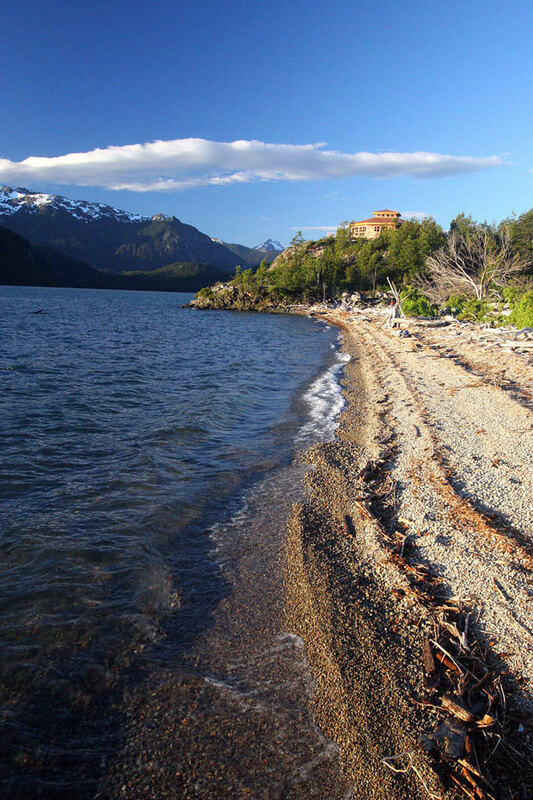 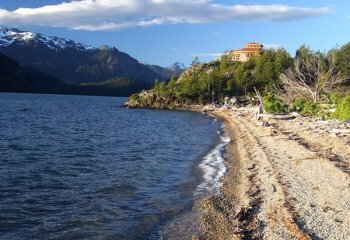 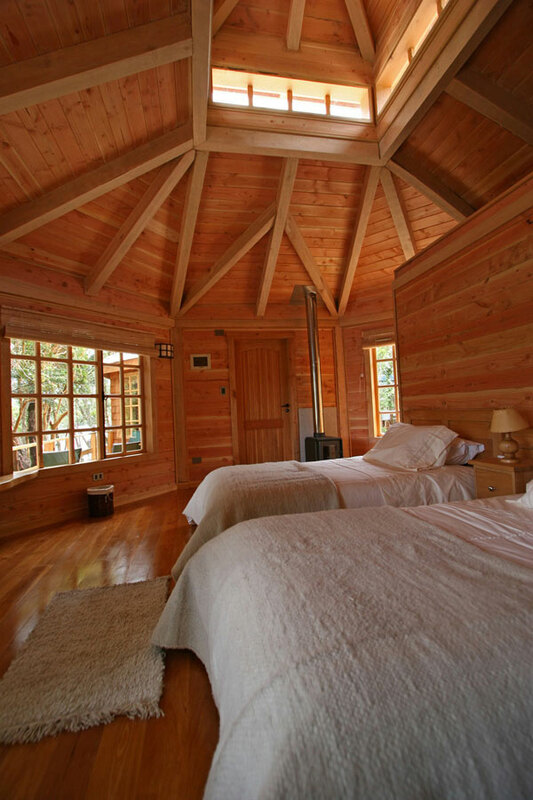 The lodges are in Santa Barbara, Puerto Cardenas, La Junta, and Lago Verde near Puerto Cardenas, Patagonia, Chile. 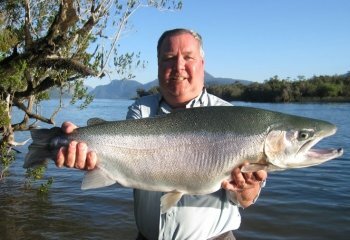 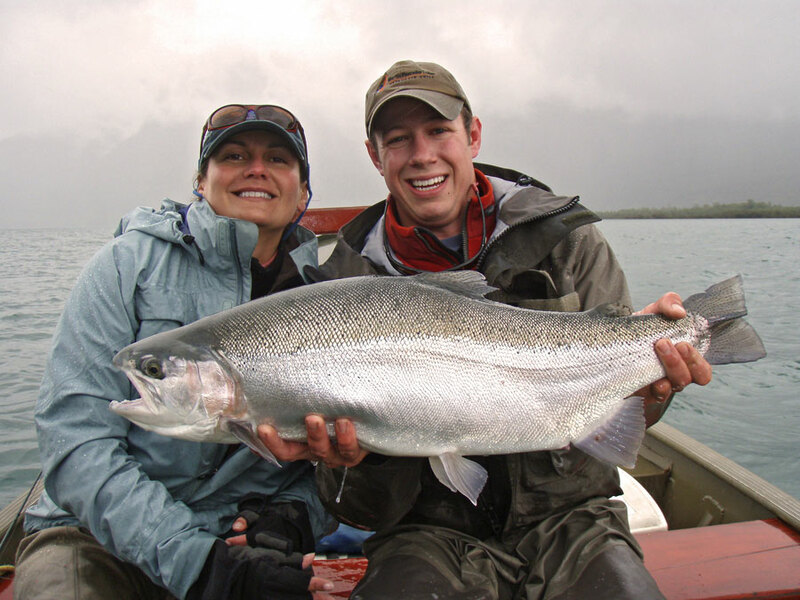 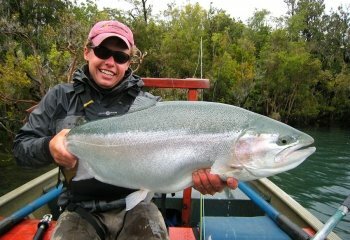 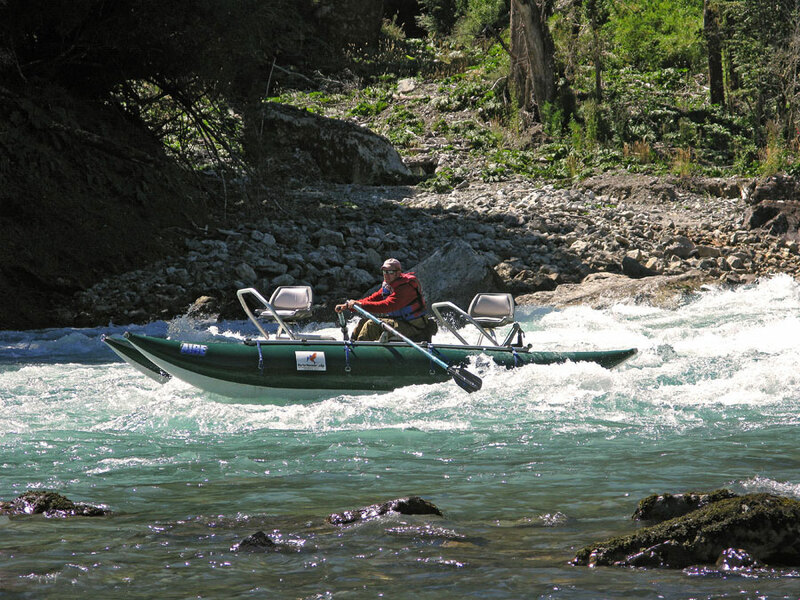 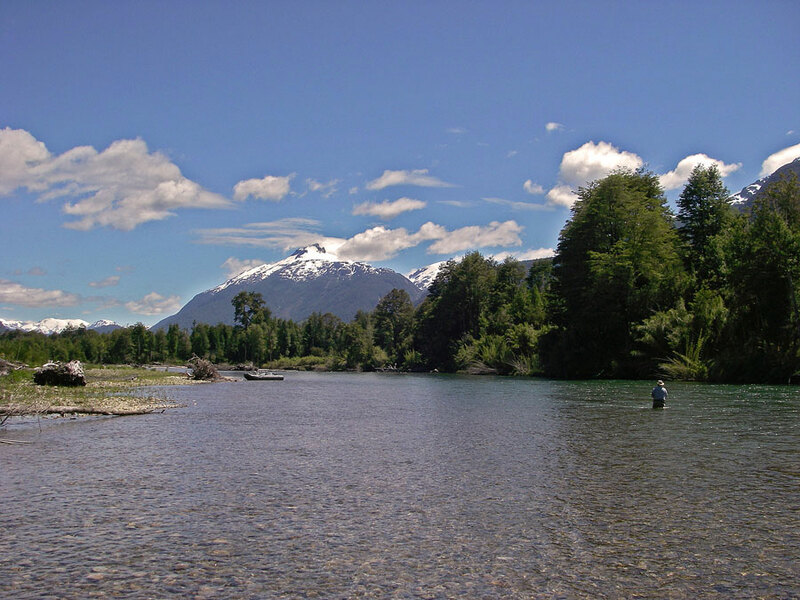 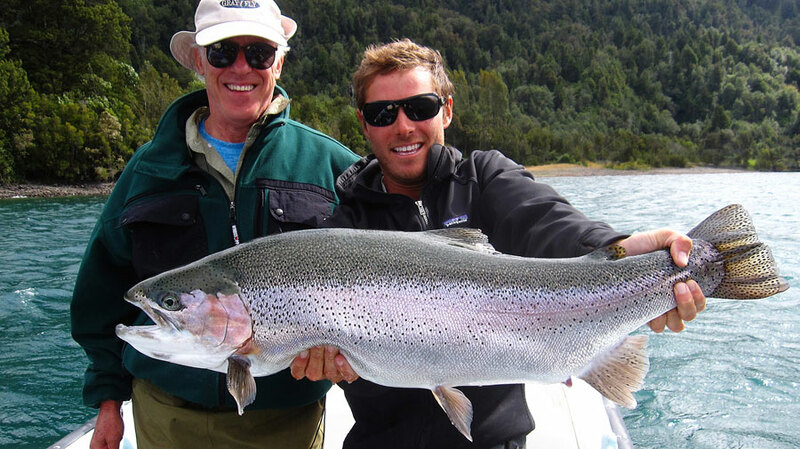 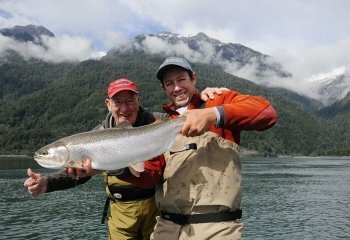 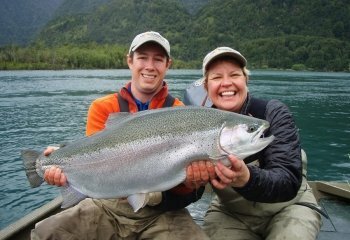 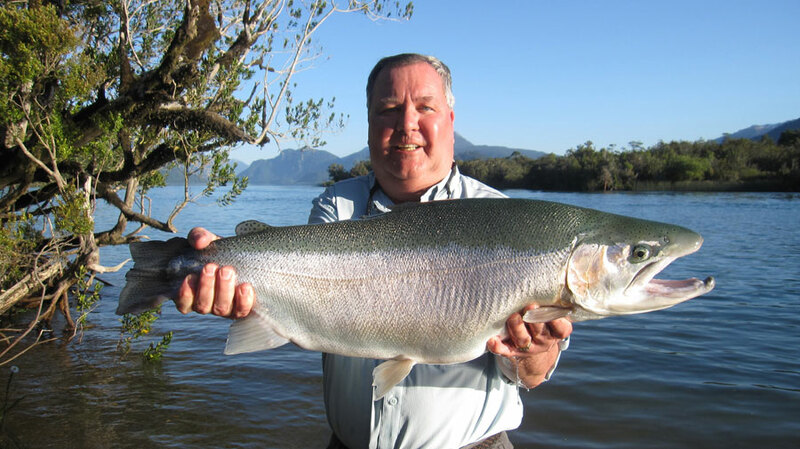 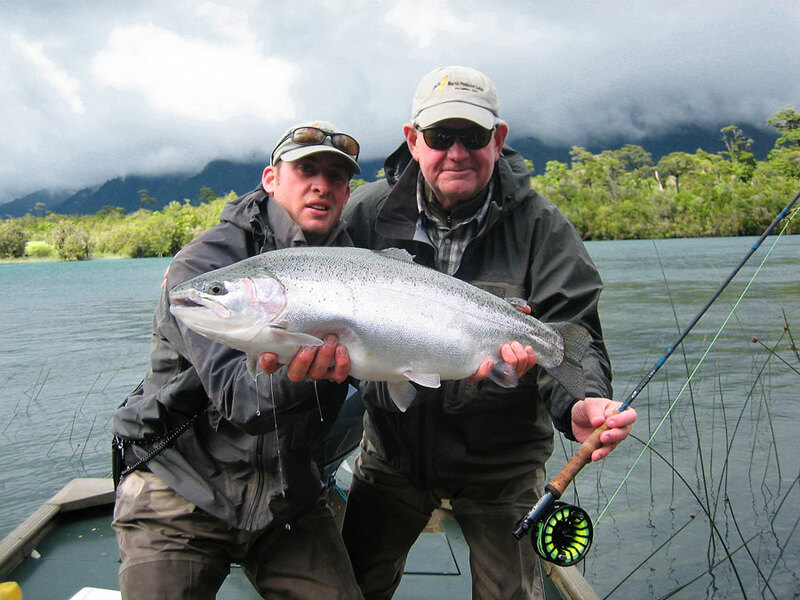 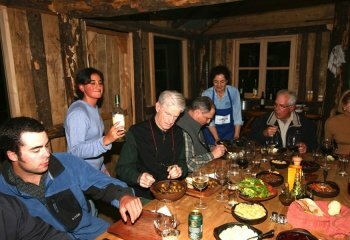 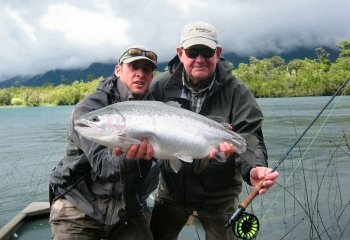 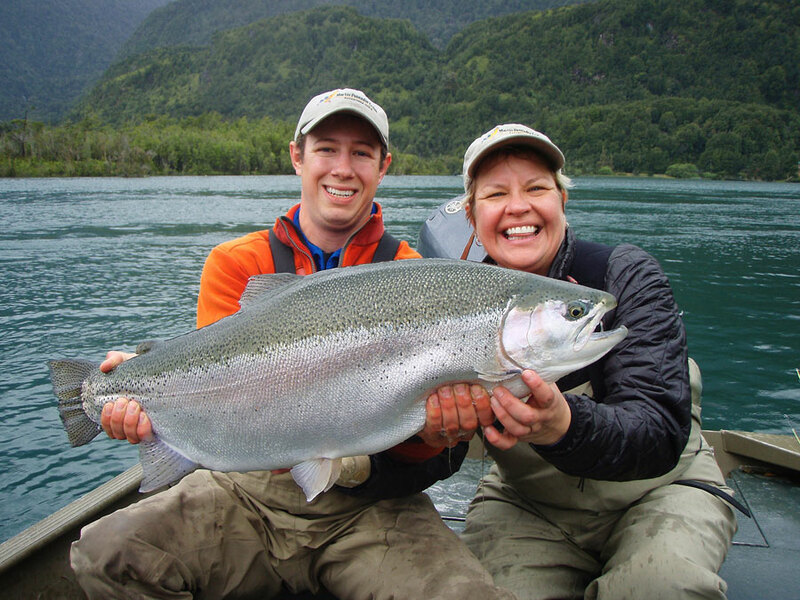 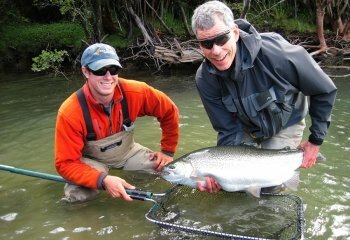 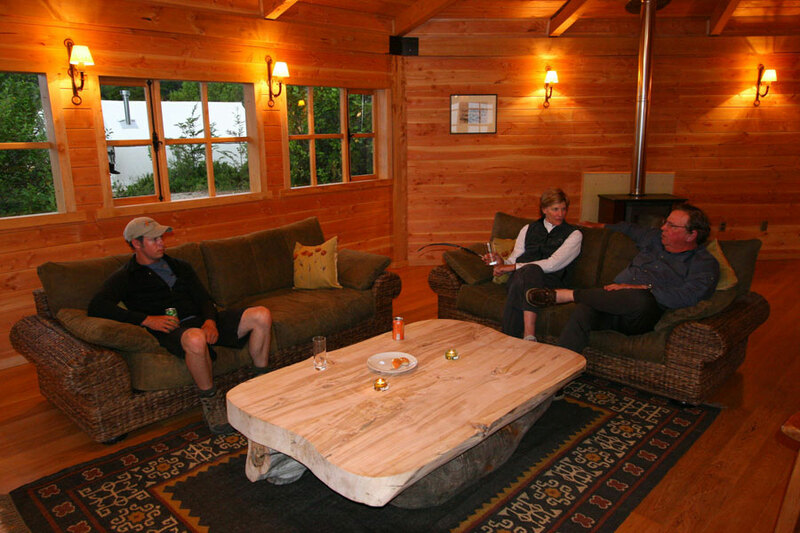 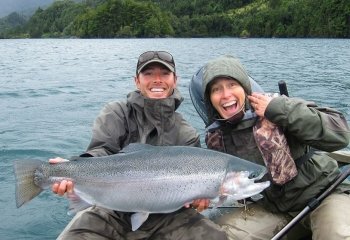 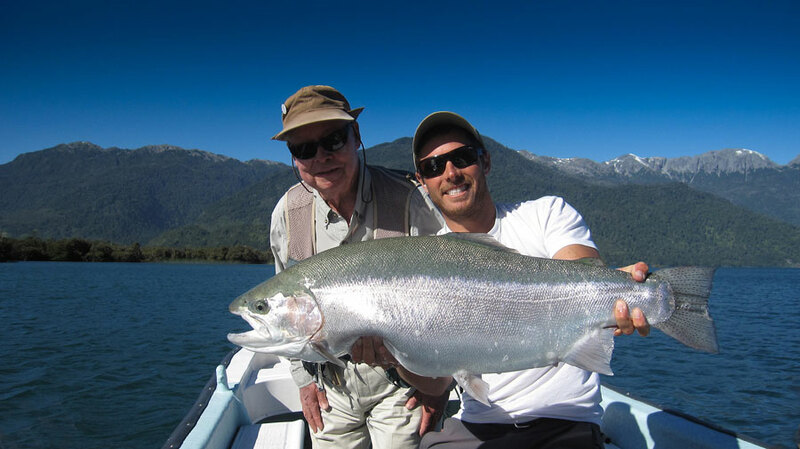 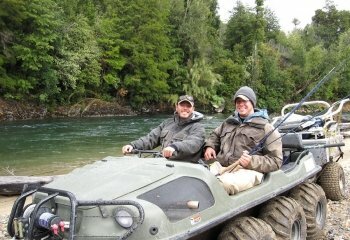 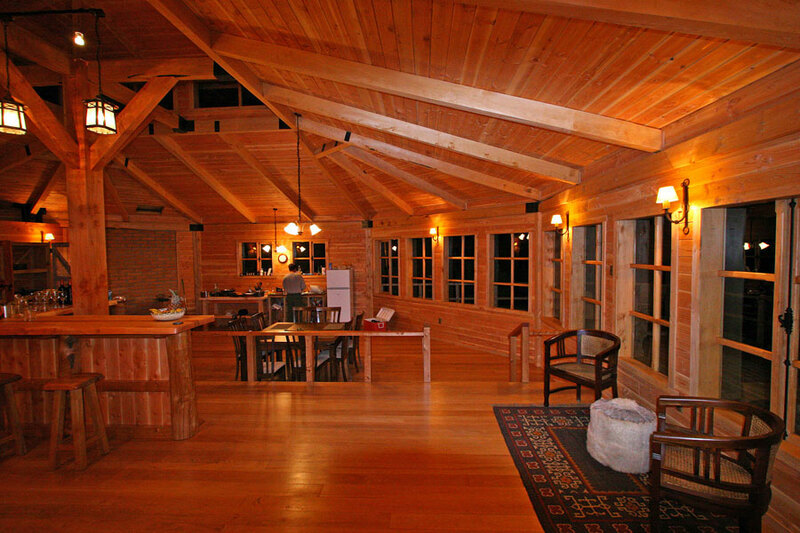 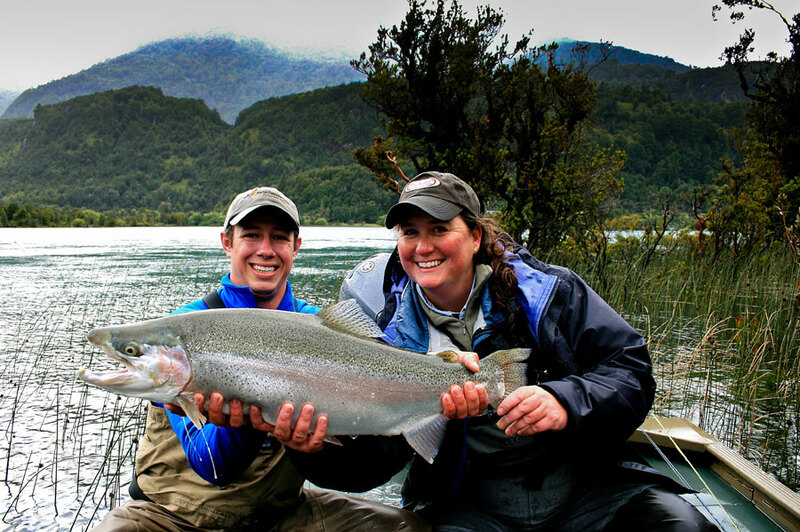 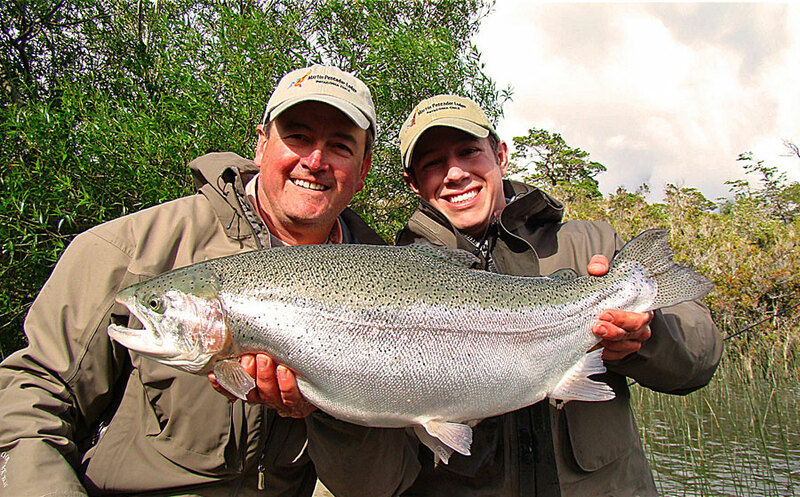 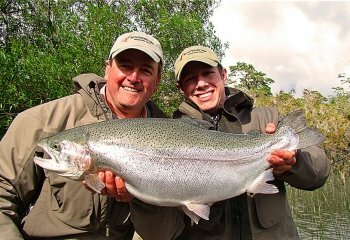 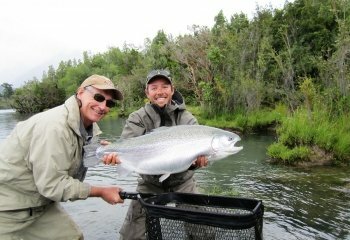 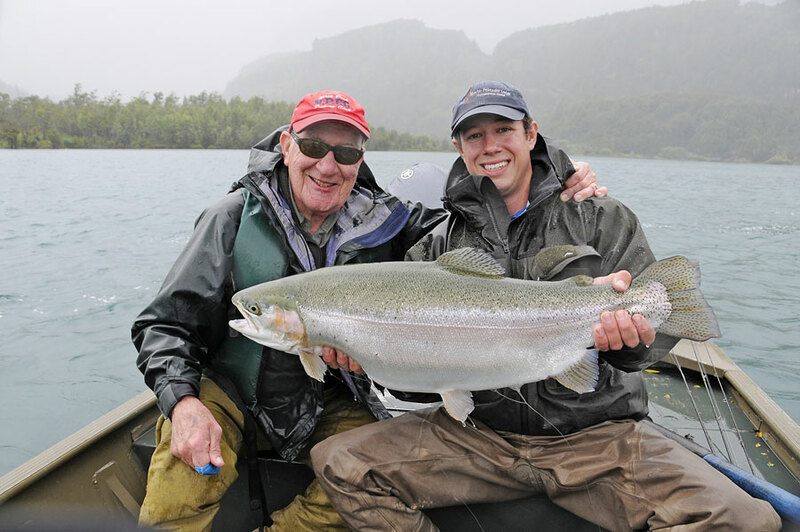 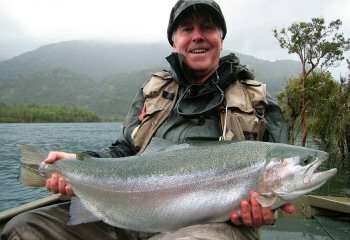 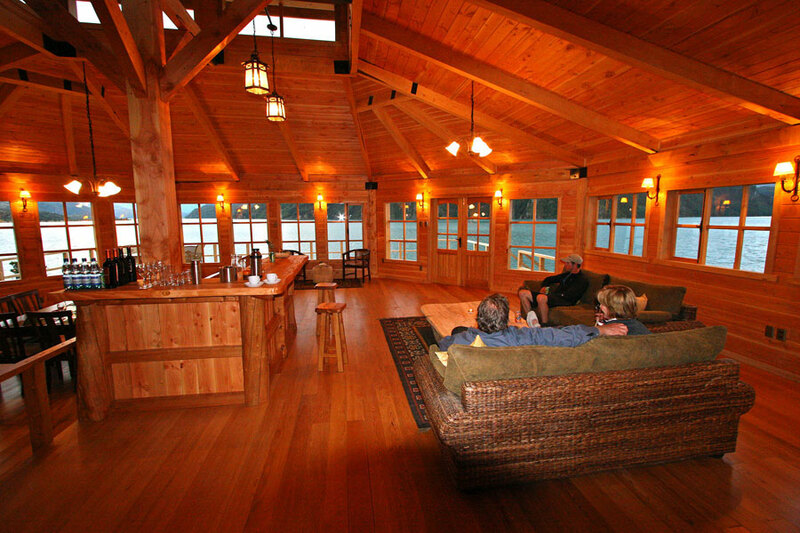 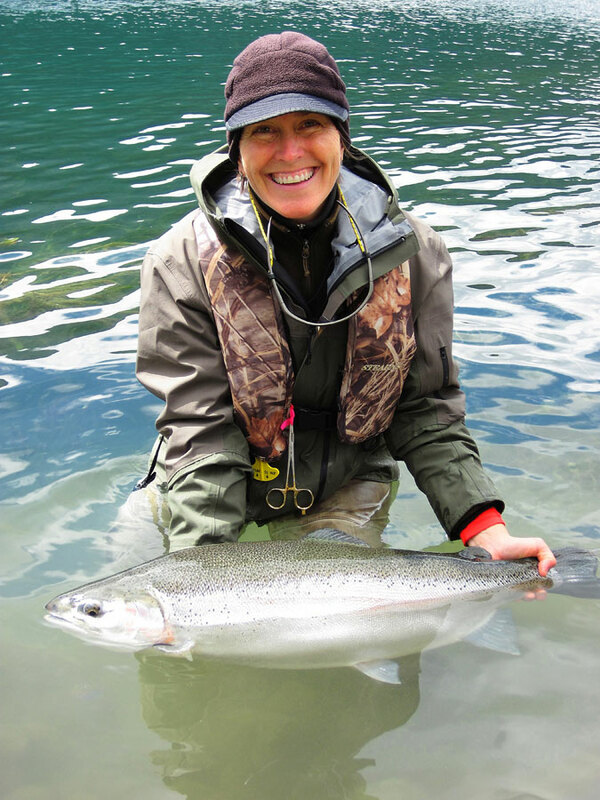 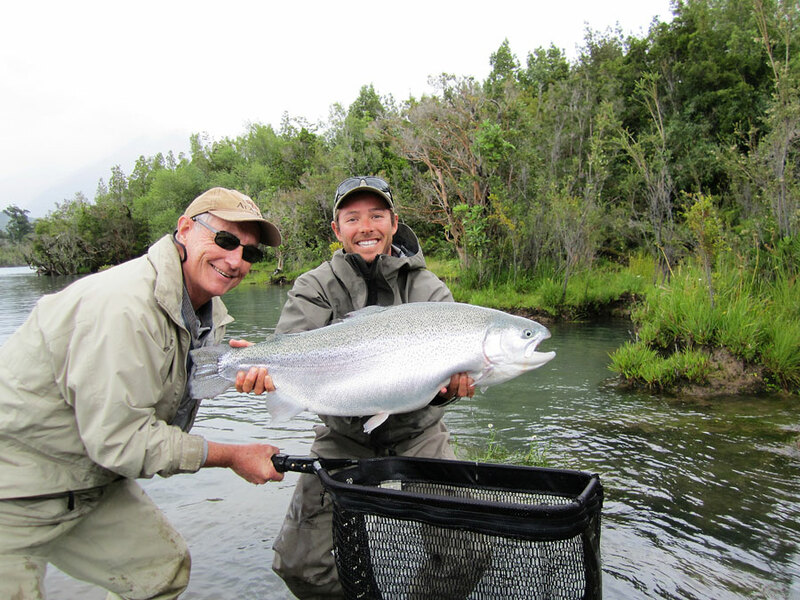 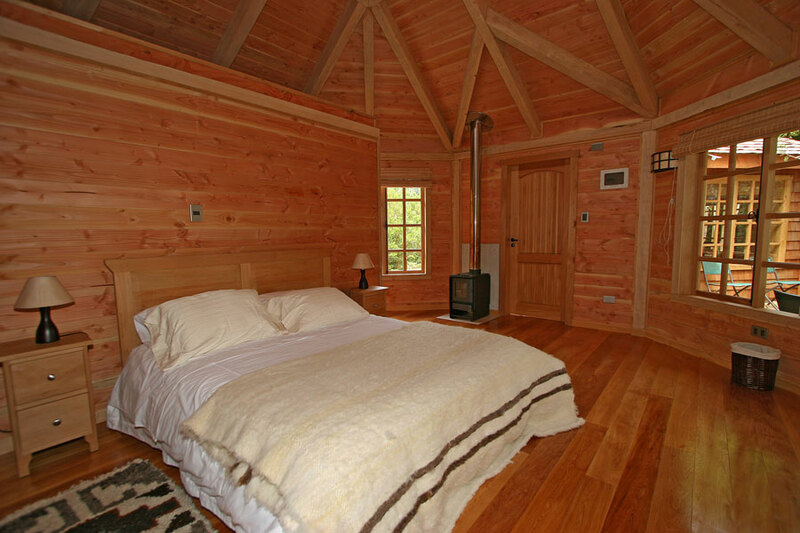 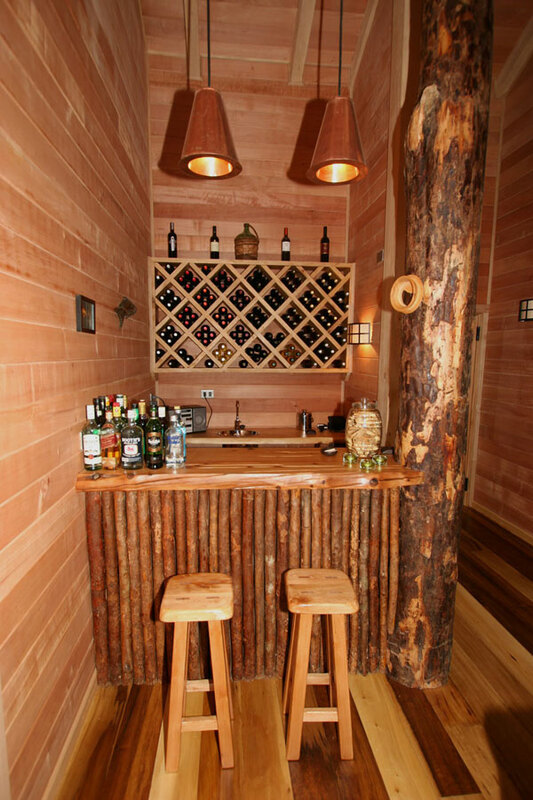 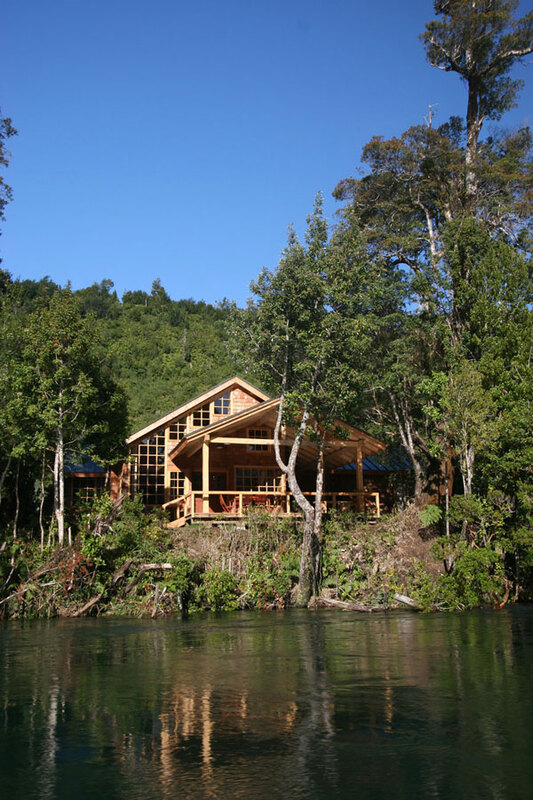 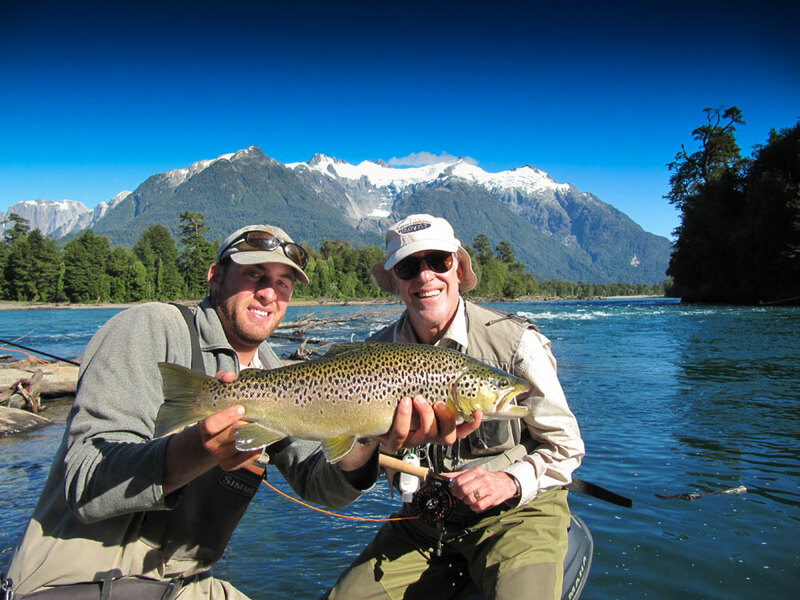 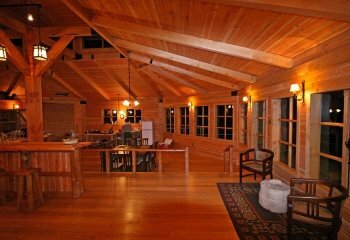 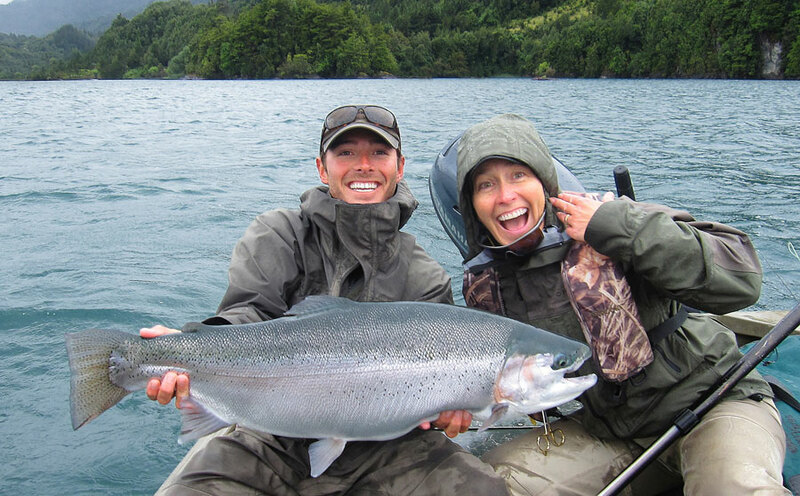 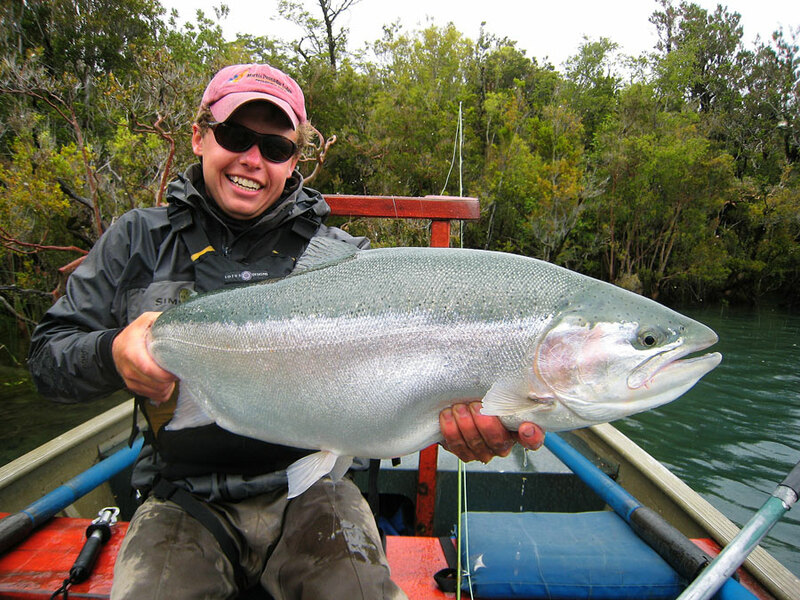 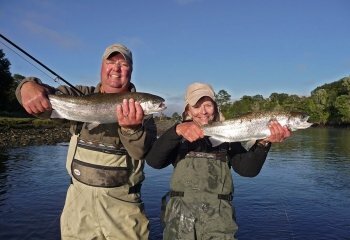 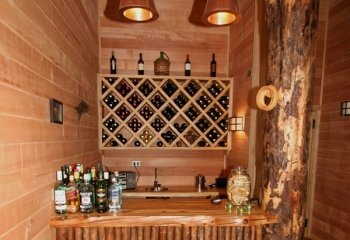 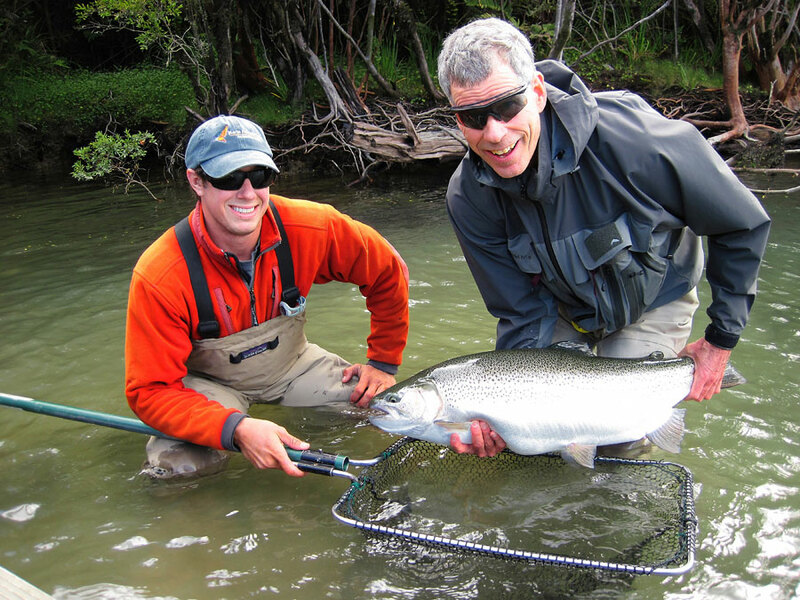 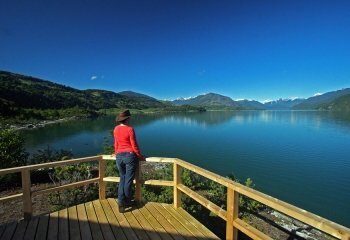 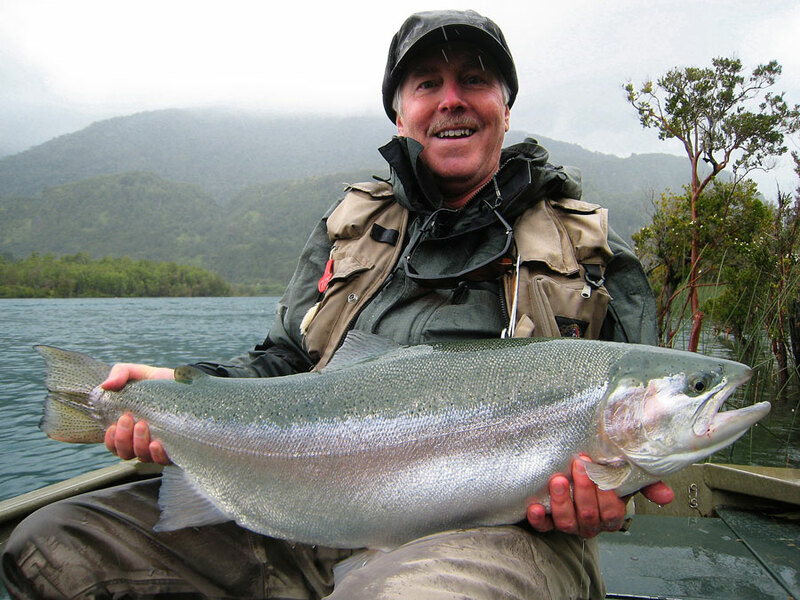 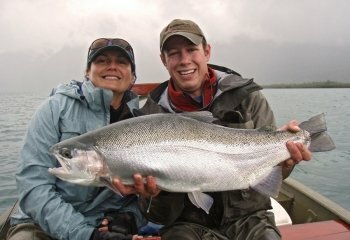 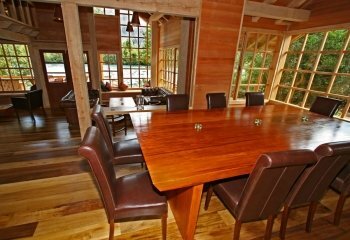 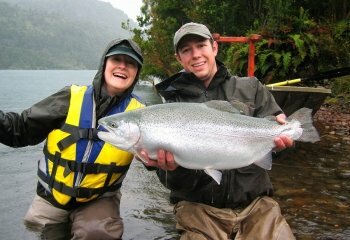 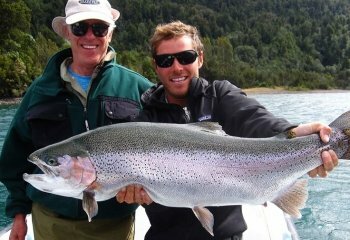 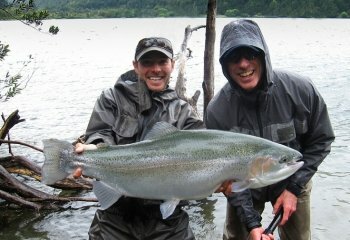 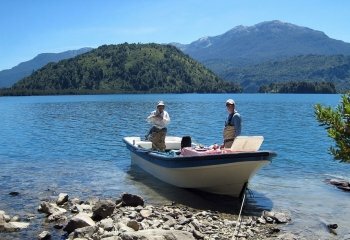 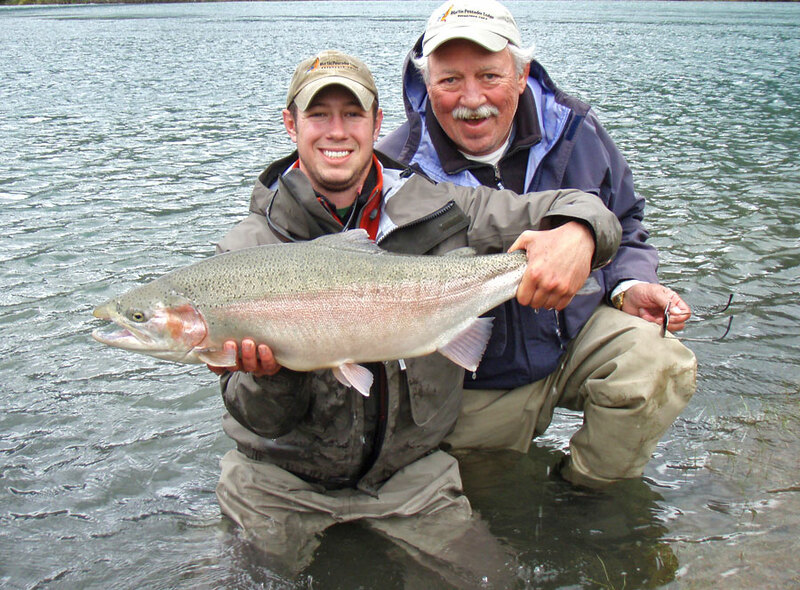 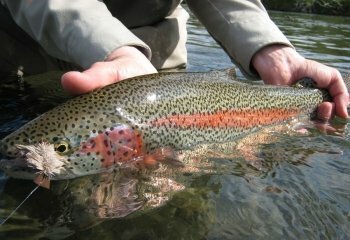 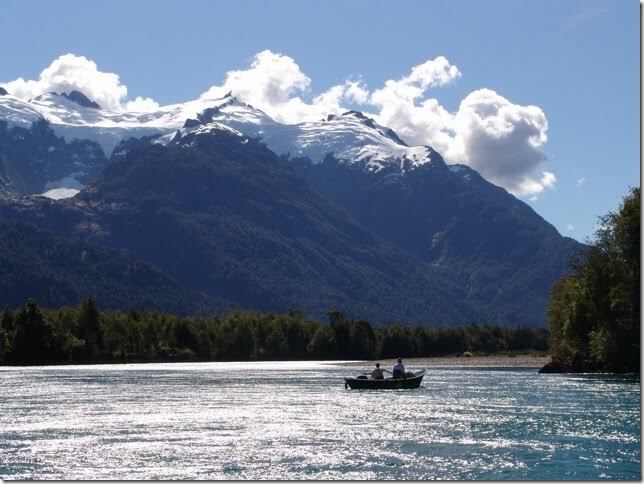 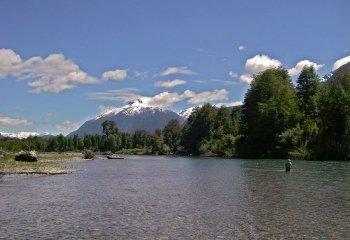 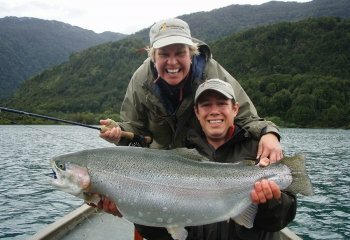 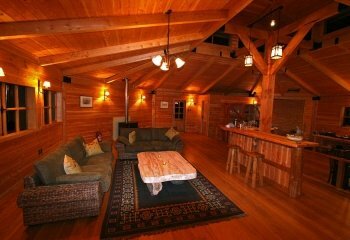 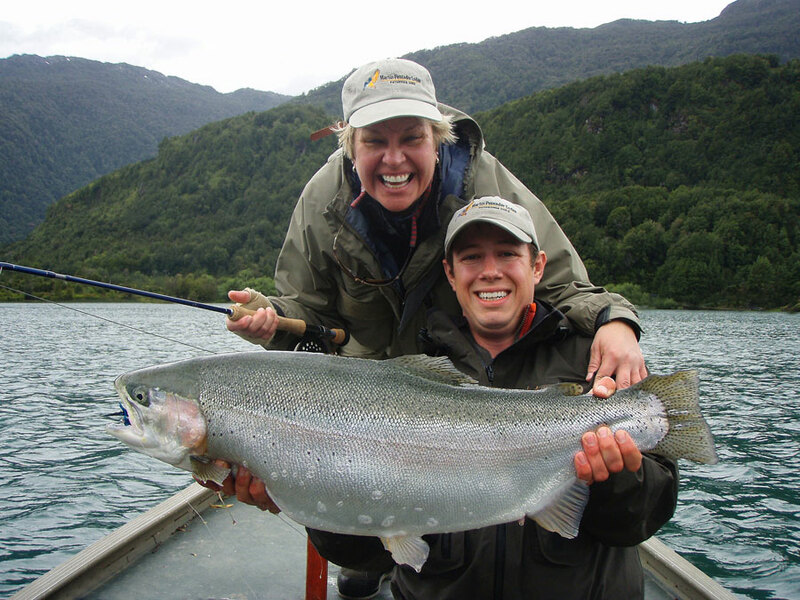 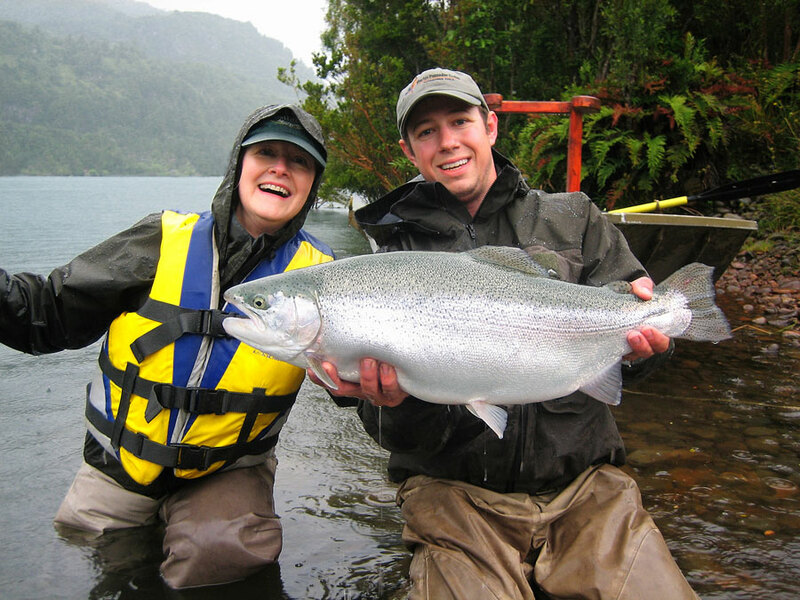 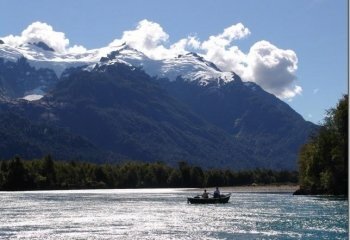 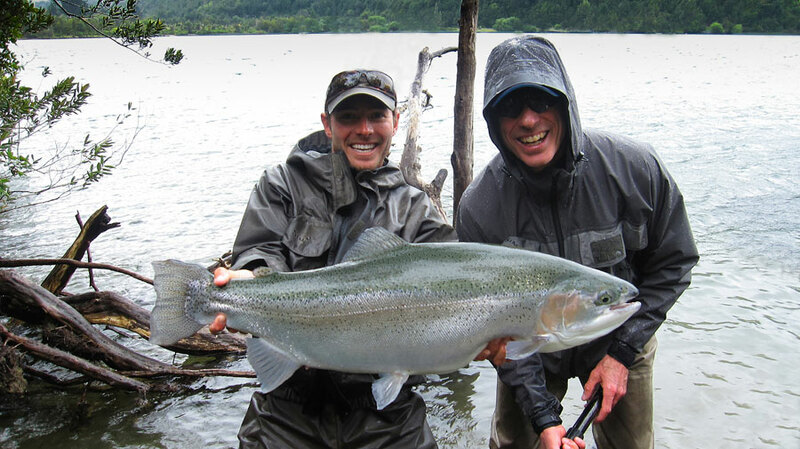 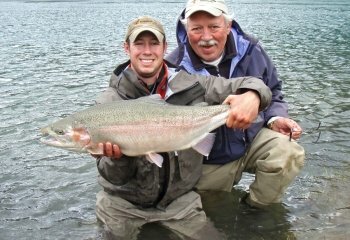 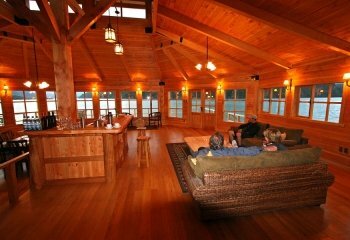 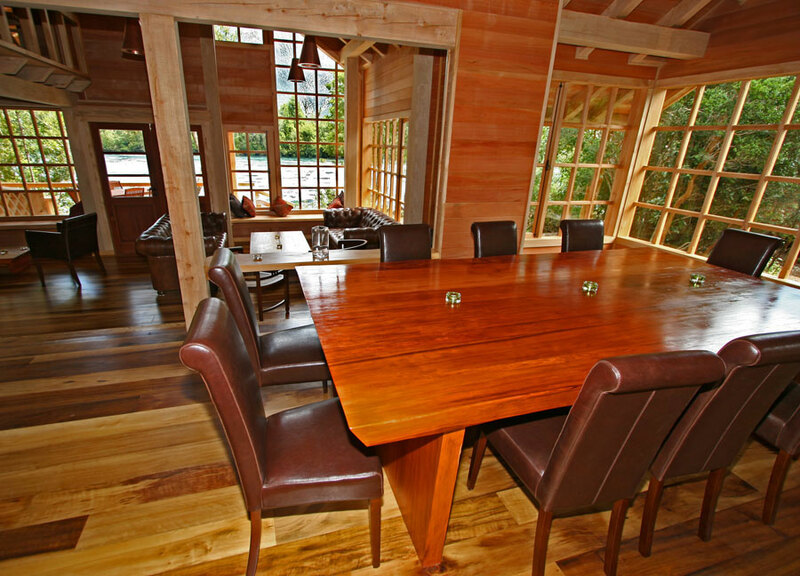 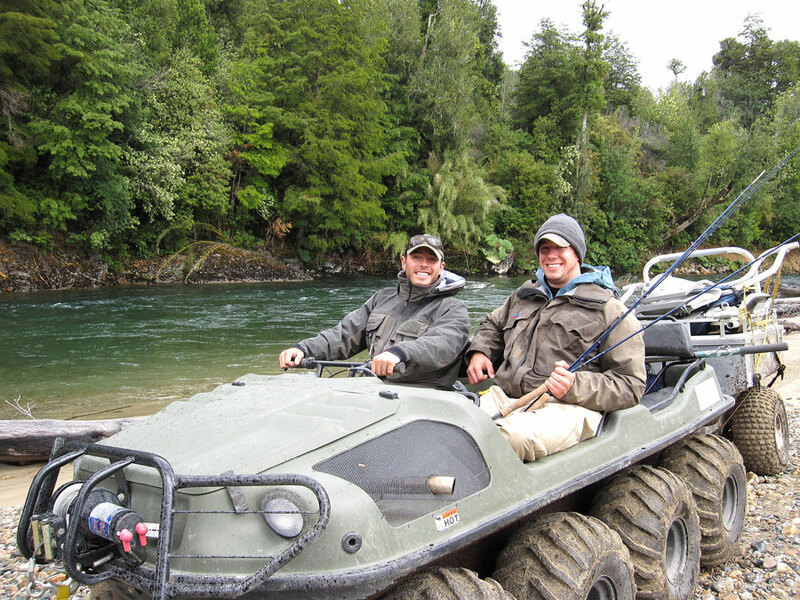 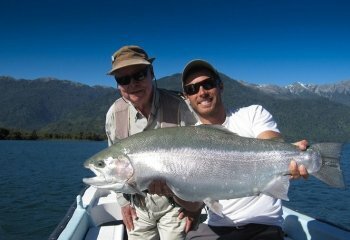 Martin Pescador Lodge is $5950 per person for 7 nights 6 days of fly fishing double occupancy. 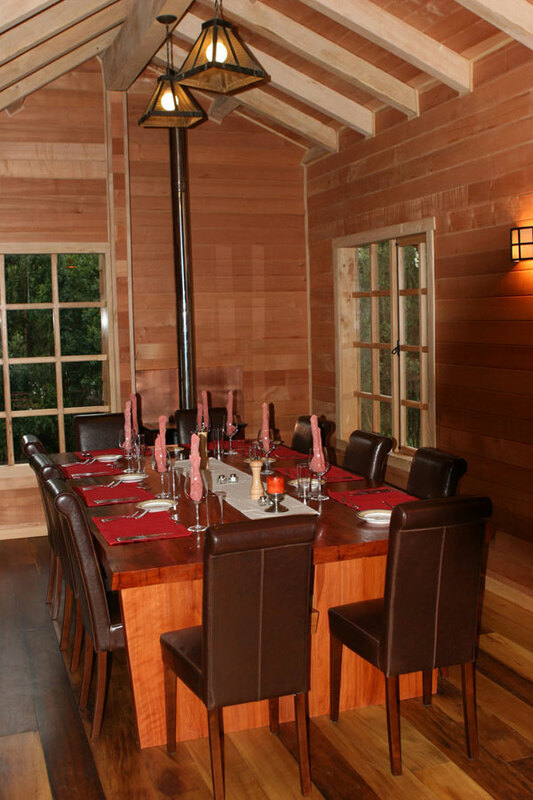 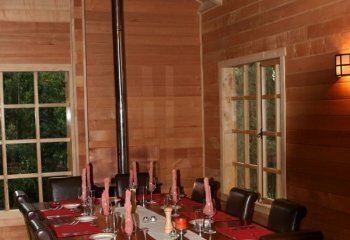 Includes all meals breakfast, lunch and dinner. 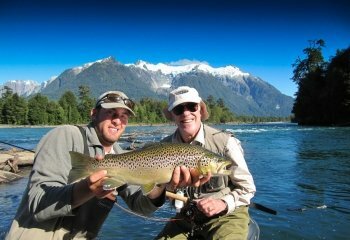 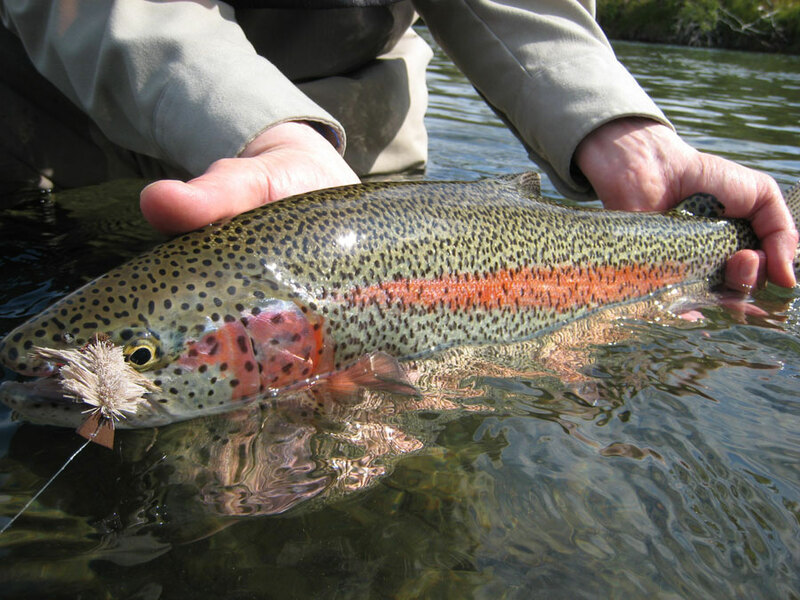 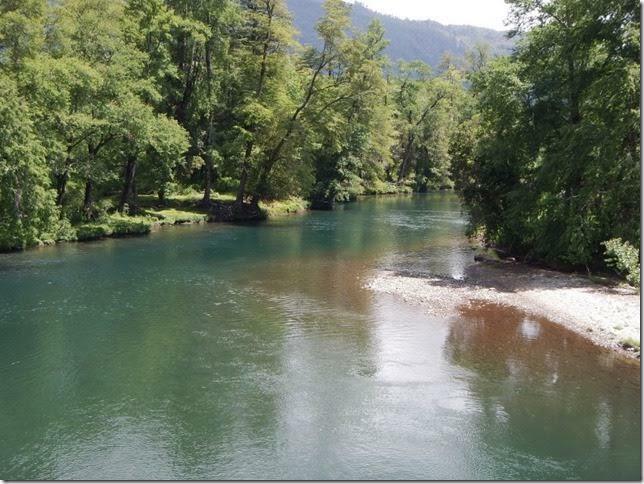 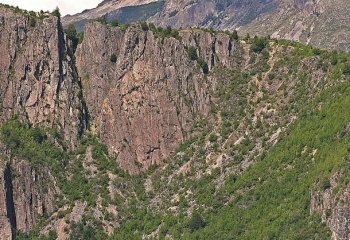 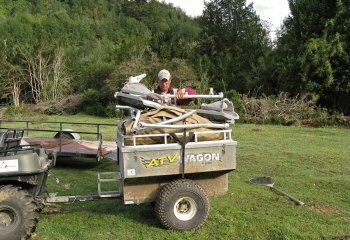 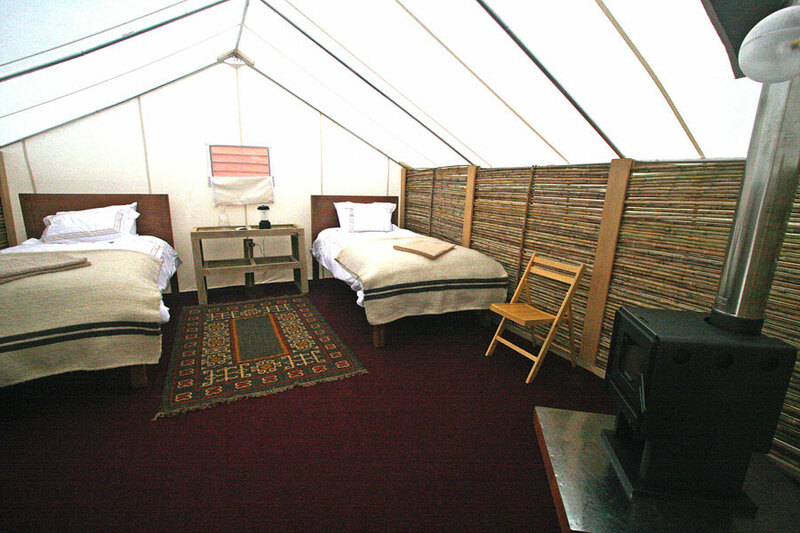 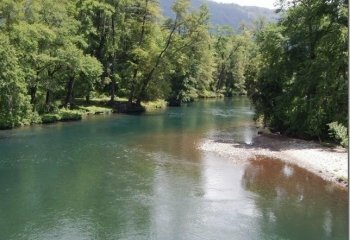 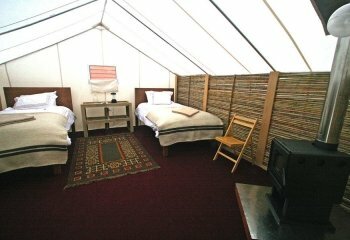 Book a Stay at of the Martin Pescador Lodges through Jack Trout Fly Fishing.